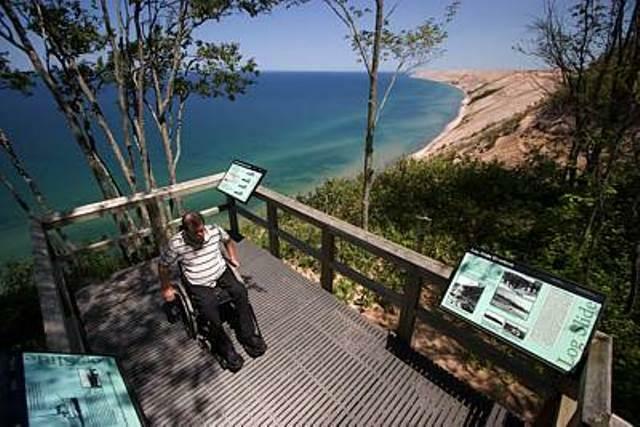 The Great Lakes region provides recreational opportunities all year – whether it’s hiking in the fall, ice fishing in the winter, or boating in the spring and summer. But not everyone is able to access the waters in the same way. Now, people with disabilities are getting more options. 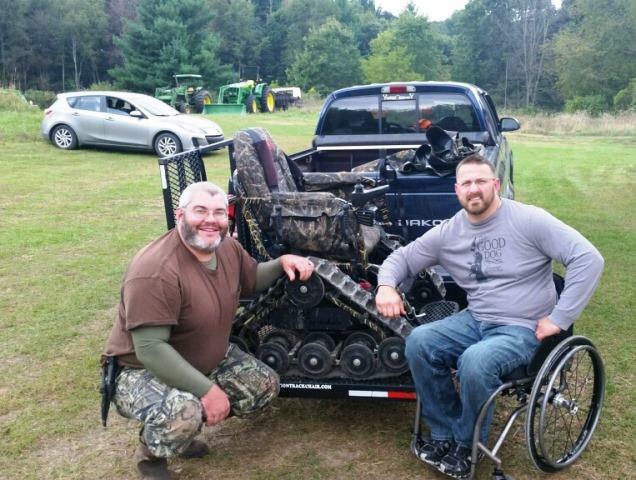 Veronica Volk of Great Lakes Today reports on how the disabled are finding easier access to sports on Great Lakes waterways. 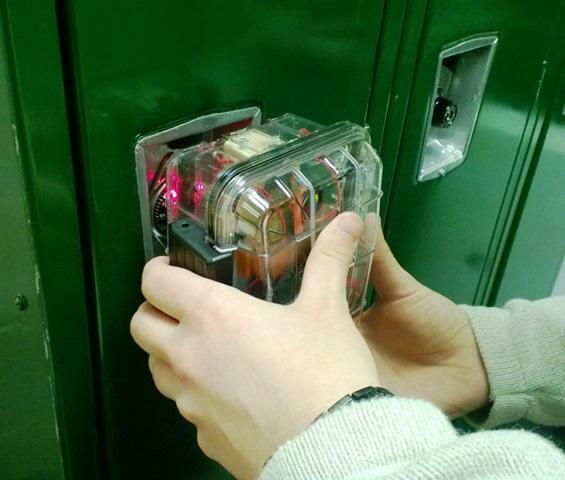 A team of students at Williamston High School is building an electronic device that helps people with autism or neurological impairments open their lockers. 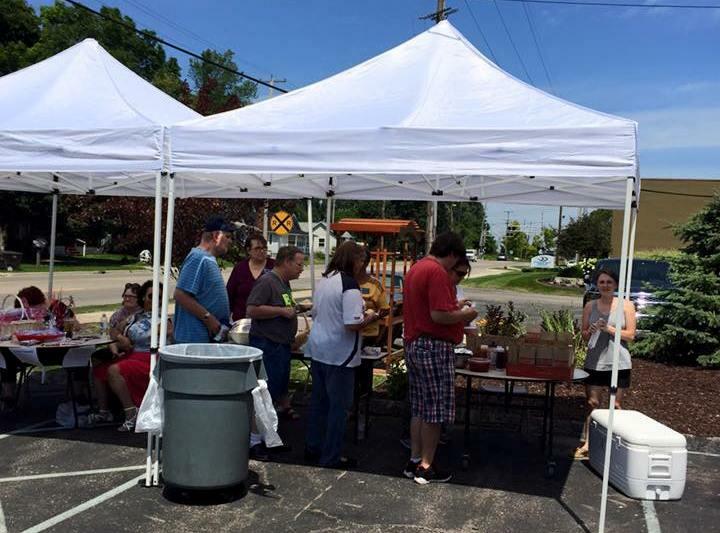 We look at Williamston’s Project HANDL.